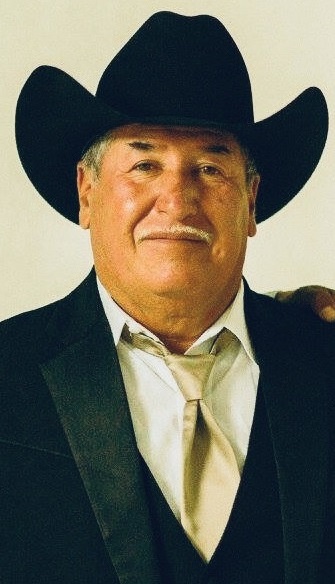 Antonio ‘El Boy’ Medina, born December 10, 1958 in Durango, Mexico to parents Hector Medina and Manuela Rubio, went to be with his Lord on January 19, 2019. He is preceded in death by his father Hector and sister Maria de Rosario Medina Rubio. Antonio is survived by his wife Nancy Medina, and his children Antonio D. Medina, Jose C. Ortiz, Josie Chavez, Christina Medina, Emilia Martinez, his mother Manuela Rubio, his siblings Alejandro, Hugo, Hector Medina, Eloisa, Rosalba, Rocio, Anaisabel Medina, and all his grandchildren and many family members and friends that loved him very much. He will be remembered by his laugh, his big heart, the barbeques, the music he used to listen to, especially his dancing and how he loved to dance, he was loved by so many and will be missed greatly. Viewing will be from 3-8 PM at Laurel Oaks Funeral Home Mesquite, TX 75185.